› Where: McKenzie Arena, 720 E. Fourth St.
Start whistling "Sweet Georgia Brown" and get ready for a slam dunk in family entertainment. The Harlem Globetrotters — with their high-flying dunks, jaw-dropping trick shots and memory-making moments with audience members — will take the court in McKenzie Arena on Friday, Jan. 26, as part of the 2018 Amazing Feats of Basketball World Tour. And there is a new face among the team's 33 members: El Gato Melendez, the team's first Puerto Rican-born player. 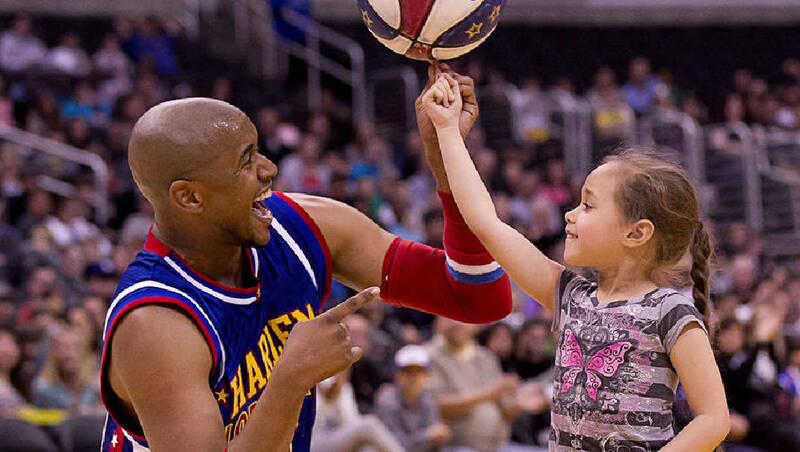 In preparation for their world tour, the Globetrotters have been busy setting new Guinness World Record titles. The team recently broke the record for the most half-court shots made in an hour (348) in front of a live audience. 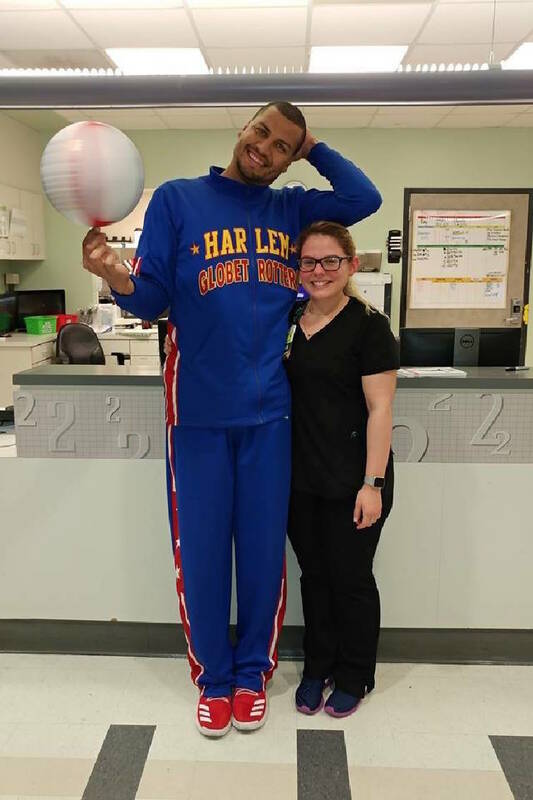 Globetrotters' star Thunder Law set the title for the highest upward basketball shot at 50 feet, 1 inch, bringing the team's Guinness World Record count to 17. Additionally, this tour marks the return of the Globetrotters' longtime nemesis, the Washington Generals. Even though the Generals lost more than 14,000 games to the Globetrotters in their long-standing series, hope springs eternal and the Generals are back from a two-year hiatus to refocus on beating the Globetrotters. This Globetrotters team features the world's largest collection of elite dunkers, including six players who competed in the annual College Slam Dunk contest held during Final Four weekend, a Guinness World Record holder for slam dunks and the 2016 winner of the TV show "The Dunk King." Abe Saperstein founded the Globetrotters in 1926, and they played their first road game in Hinckley, Ill., on Jan. 7, 1927. Since then, the Globetrotters have entertained more than 144 million fans in 122 countries and territories worldwide, and have been pioneers in popularizing the slam dunk, fast break, the forward and point guard positions and the figure-eight weave.